Housing costs got you down? Though apartment hunting can be frustrating, there are deals to be had. So what does the low-end rent on a rental in Lakeview look like these days--and what might you get for the price? According to Walk Score, the neighborhood is extremely walkable, is very bikeable and boasts excellent transit options. It also features median rents for a one bedroom that hover around $1,450, compared to a $1,550 one-bedroom median for Chicago as a whole. A look at local listings for studios and one-bedroom apartments in Lakeview, via rental site Zumper, offers an overview of what price-conscious apartment seekers can expect to find in this Chicago neighborhood. 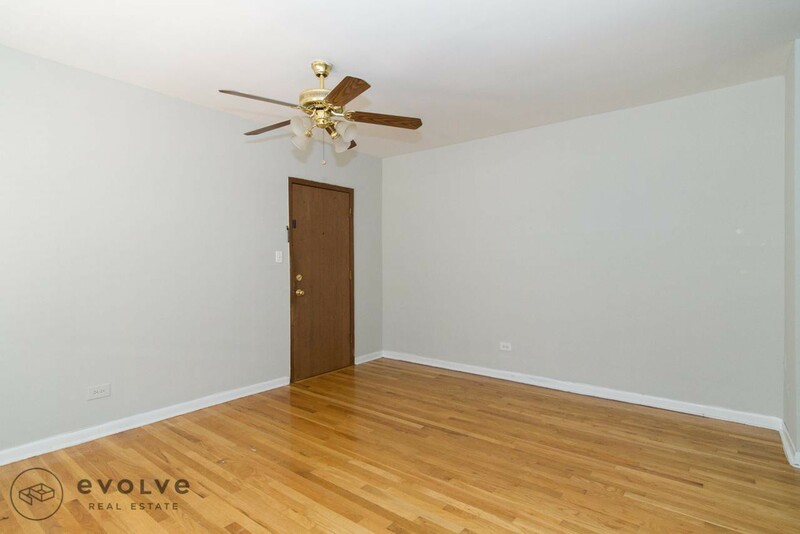 This studio apartment, situated at 816 W. Waveland Ave., is listed for $850/month for its 500 square feet of space. In the unit, you're promised central heating, hardwood flooring, a dishwasher, a fireplace and a ceiling fan. The building provides on-site laundry. When it comes to pets, both meows and barks are welcome. Then there's this 350-square-foot apartment at 1050 W. George St., listed at $895/month. The apartment features hardwood flooring, a fireplace, high ceilings, a ceiling fan and wooden cabinetry. On-site laundry is offered as a building amenity. When it comes to pets, both meows and barks are welcome. Also listed at $895/month, this studio apartment is located at 815 W. Cornelia Ave., #821A-312. When it comes to building amenities, expect on-site laundry. In the unit, look for hardwood flooring, air conditioning, a dishwasher, a ceiling fan and wooden cabinetry. If you've got a pet, you'll be happy to learn that cats and dogs are welcome. 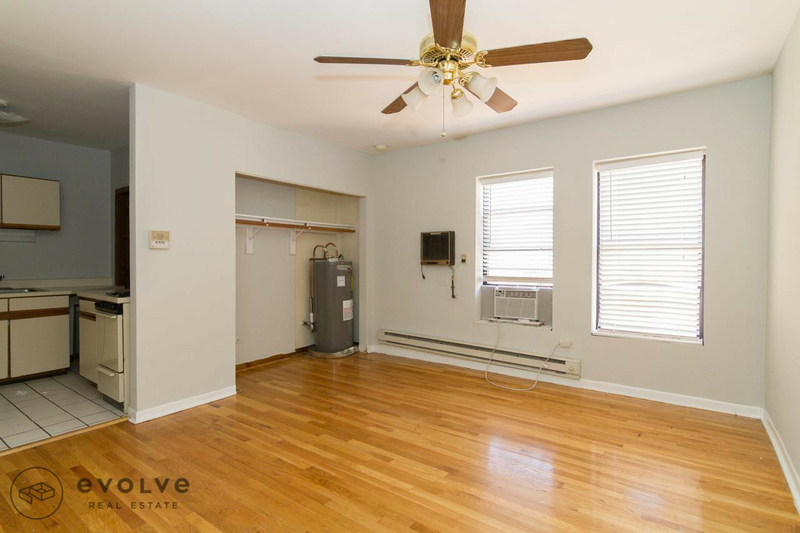 This studio apartment, situated at 2959 N. Damen Ave., #3C, is listed for $900/month. Apartment amenities include both air conditioning and central heating, hardwood flooring, a walk-in closet, high ceilings and wooden cabinetry. Amenities offered in the building include a swimming pool, on-site laundry and secured entry. Cats are permitted. Listed at $930/month, this 500-square-foot studio apartment is located at 837 W. Wolfram St. The building features on-site laundry. In the apartment, you're promised hardwood flooring, air conditioning, a fireplace, a ceiling fan and built-in storage features. For those with furry friends in tow, know that cats and dogs are allowed on this property.